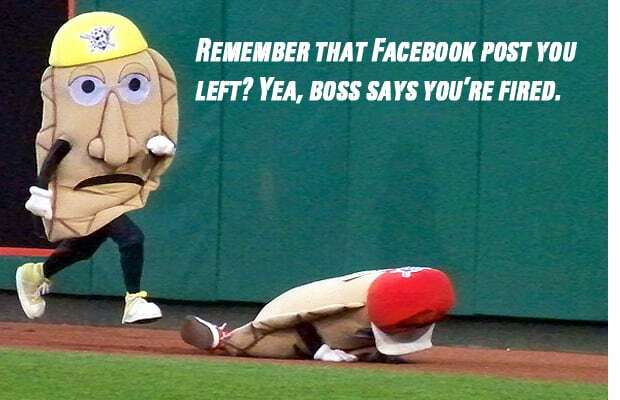 Andrew Kurtz was hired to be one of 18 guys who took turns dressed up as the Pittsburgh Pirates Pierogi. That was short-lived as the stand-in mascot was dumped for going in on team president Frank Coonelly for extending the contracts of two players. "Coonelly extended the contracts of Russell and Huntington through the 2011 season. That means a 19-straight losing streak. Way to go Pirates," his post read. The bosses requested he turn in his costume.